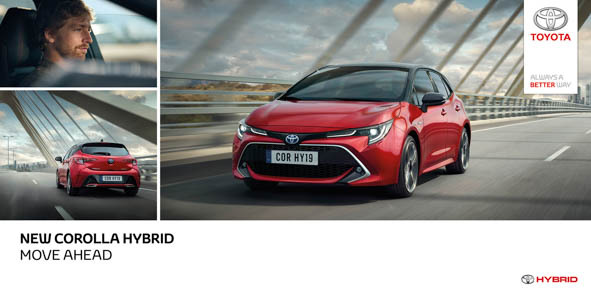 The next generation Corolla was core to elevating Toyota’s Hybrid proposition. 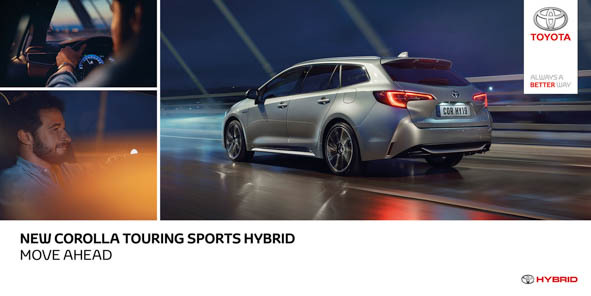 Altogether sportier, more responsive and dynamic, it dispelled any lingering sense amongst car buyers that Hybrids were inferior technology. 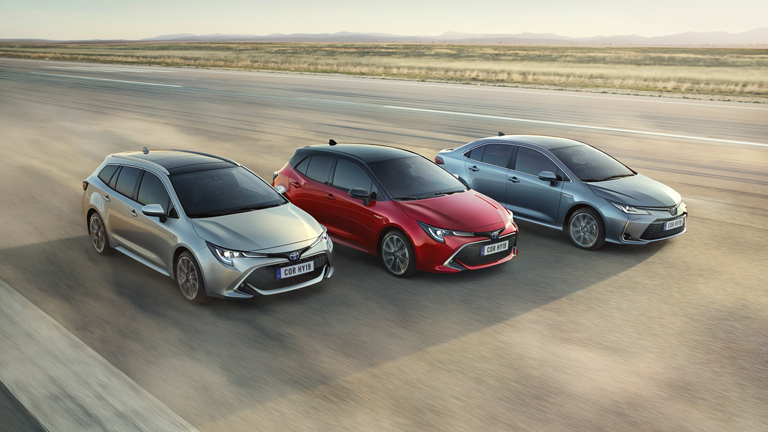 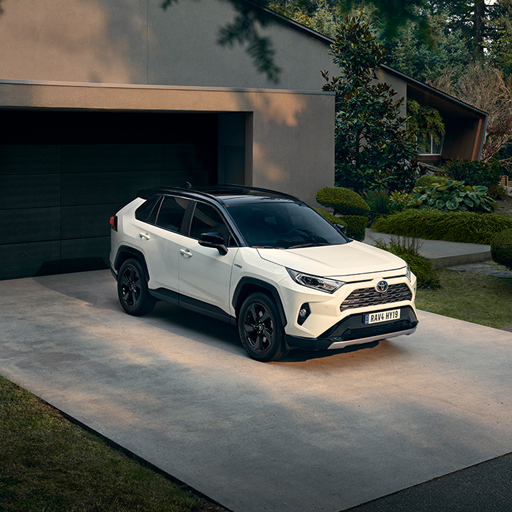 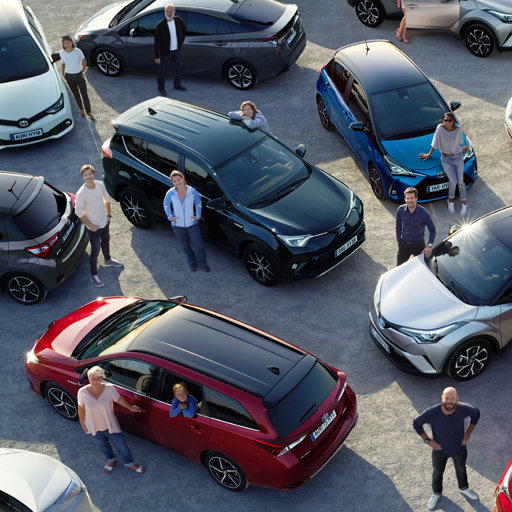 Rather than focus on any specific improvement to the model, we took the opportunity to land a bigger message about Hybrid coming of age, surpassing all incumbent automotive technologies to become the best choice for now. 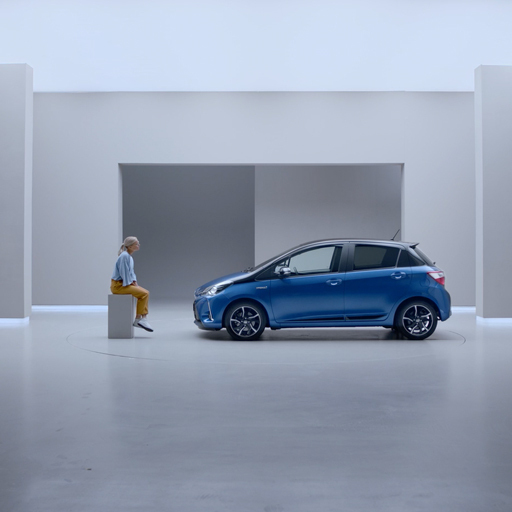 The ad achieved Toyota Europe’s highest-ever ad test score and received a standing ovation in multiple dealer conferences.